In this unique and engaging book of meditations, pastor Lisa Nichols Hickman delves into the life of worship, seeking to reveal its rhythms and order. 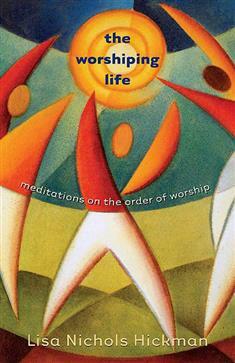 There are twenty chapters, each a meditation on an element of worship, reflecting on how that particular element plays out not only in a service of worship but, more importantly, in everyday life. We Have Seen the Lord!